All WILLOWCREEK homes currently listed for sale in Sandy as of 04/26/2019 are shown below. You can change the search criteria at any time by pressing the 'Change Search' button below. "Location, Location, Location. 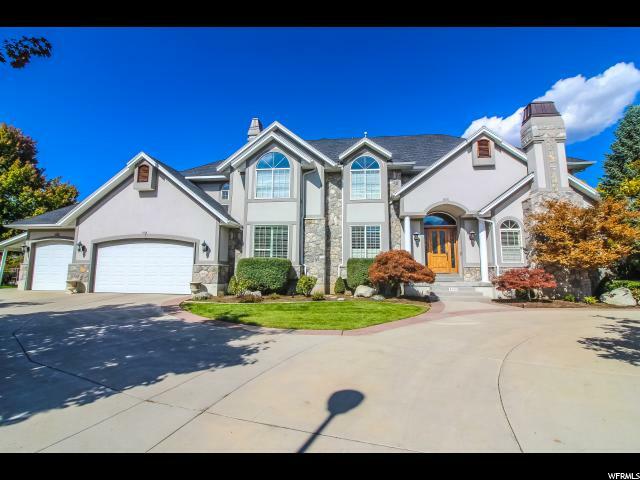 Wonderful Willow Creek home, with a Gourmet kitchen and baths with custom cabinetry and granite. 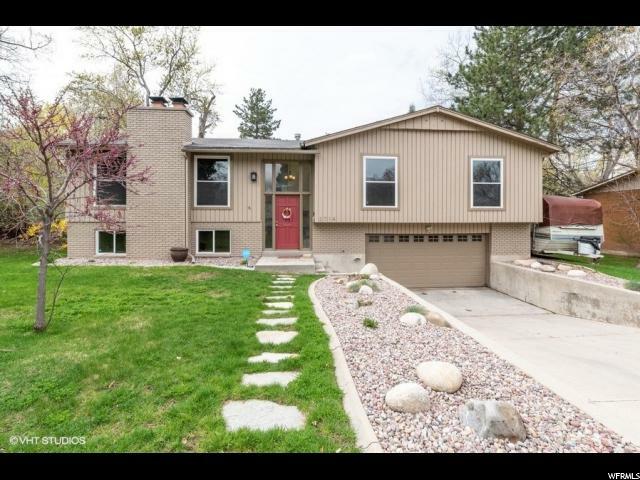 Your buyers will love this move-in ready home, with an over-sized yard, mountain views and mature trees. "